The Economist of this week (11 October) carries an interesting piece on peace under the title “Peace comes dropping slow”. 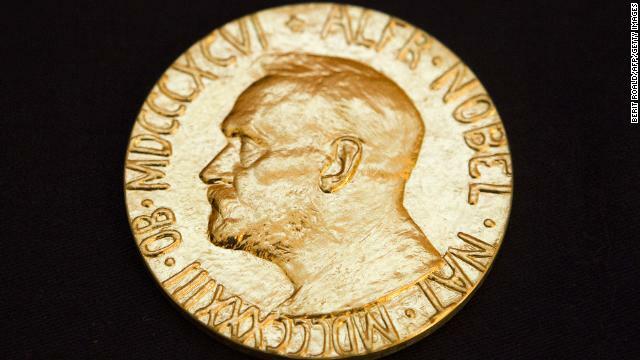 It argues that MALALA YOUSAFZAI would have been an appropriate recipient of the Nobel peace prize, but that her admirers should be not be too disappointed that the award went instead to the Organisation for the Prohibition of Chemical Weapons. For the Western world, and indeed for many of her fellow Muslims, Malala is an extraordinary example of disinterested courage in the face of theocrats who practise tyranny by claiming a monopoly on religion and religious law. 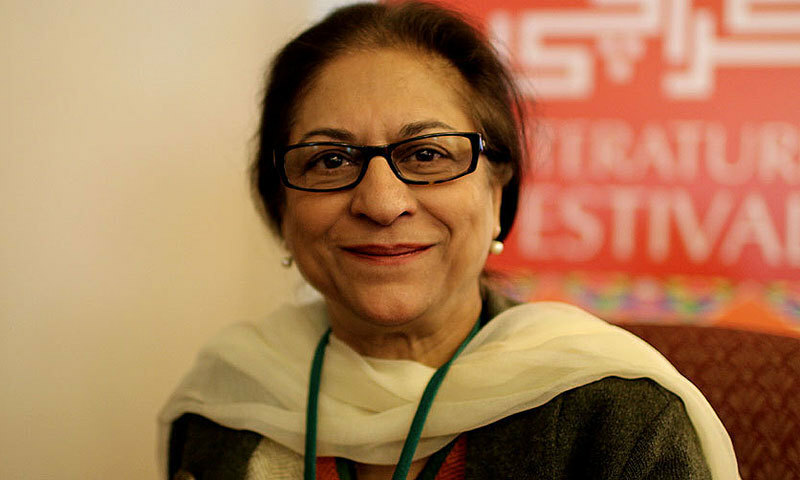 She was already famous at the age of 11 as the writer of a blog for the BBC Urdu service, giving an impression of life under the rule of the Taliban in her native Swat Valley. The Nobel peace prize: Peace comes dropping slow | The Economist. On 5 October I reported that Malala got the RAW award – after receiving quite a few others (as seen above in the picture). Since yesterday she is also laureate of the European Parliament’s Sacharov award, beating Edward Snowden and dissidents from Belarus. In the meantime the rumors are that she also gets the Nobel Peace Prize. 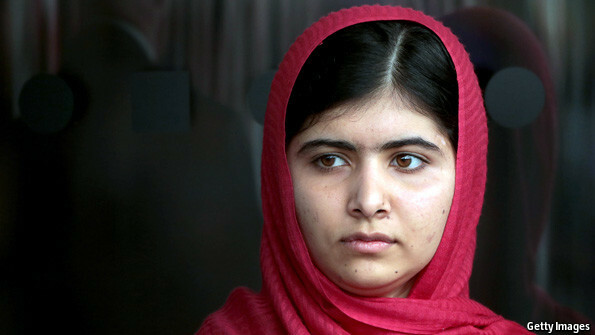 Malala Yousafzai has been declared the winner of an award for female defenders of human rights in war and conflict. The 16-year-old from Pakistan was due to accept the 2013 RAW in WAR Reach All Women in WAR Anna Politkovskaya Award at a London-based ceremony on 4 October. The award is named after Politkovskaya, a Russian human rights journalist and outspoken government critic, who was murdered in October 2006 – and whose assassin has still not been brought to justice. Named one of TIME’s 100 most influential people in April 2013, Malala began blogging for the BBC in 2009 about her life in Pakistan’s Swat Valley region and her desire to attend school freely and safely, reported the BBC. Her increasingly public profile led to her being shot in the head by a Taliban gunman on her way home from school in October last year. She was then flown to the U.K. for treatment and currently lives in Birmingham, where she continues to campaign for education for girls and boys. via Malala Yousafzai Receives Women’s Human Rights Award | TIME.com.